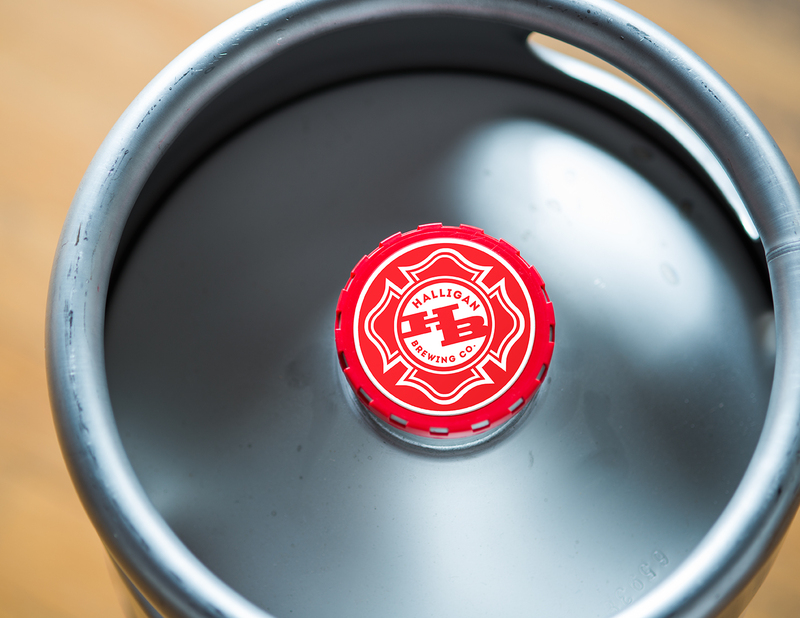 Keg caps are necessary to keep debris out of the valve and keep the product undisturbed during travel. 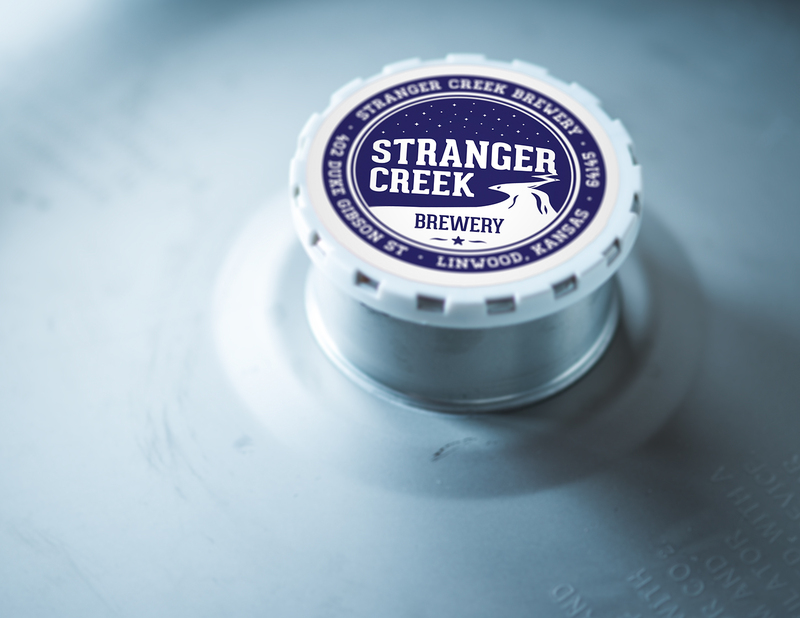 A signature color, custom stamped or printed cap will also make your kegs stand out to others. All caps are designed to fit standard American Sankey stems. 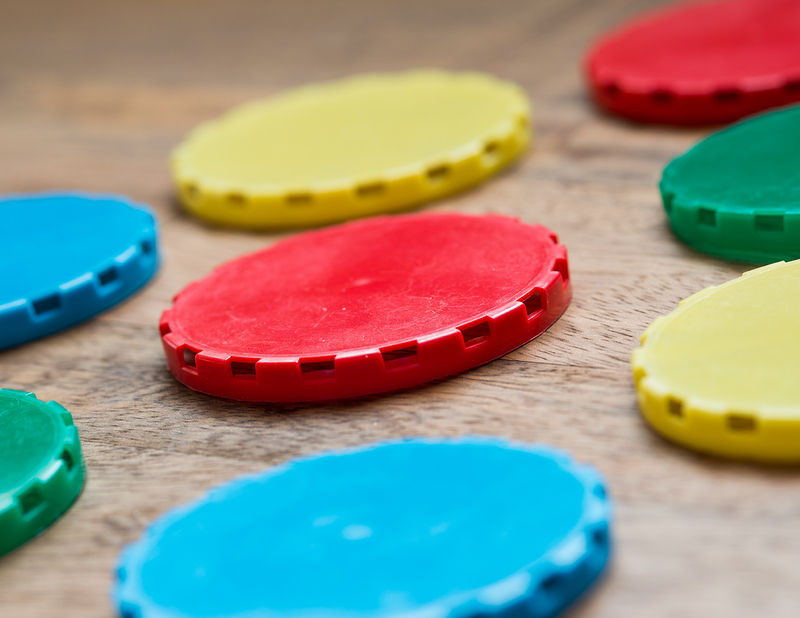 Regular vented keg caps come in colors of black, red, white, light blue, dark green and yellow. Tamper-resistant caps are available in white, and unprinted vented or tamper-resistant caps can be ordered in quantities as small as one case. For the brewery wanting to brand their caps, we can foil-stamp caps in one color, or apply litho labels using a four-color process. Contact Atlas to discuss your keg capping needs.